"We decided on Acu-Gage because of their reliability, reputation and the excellent follow-up service we have always received from them," says Shelby Ricketts, President and CEO. 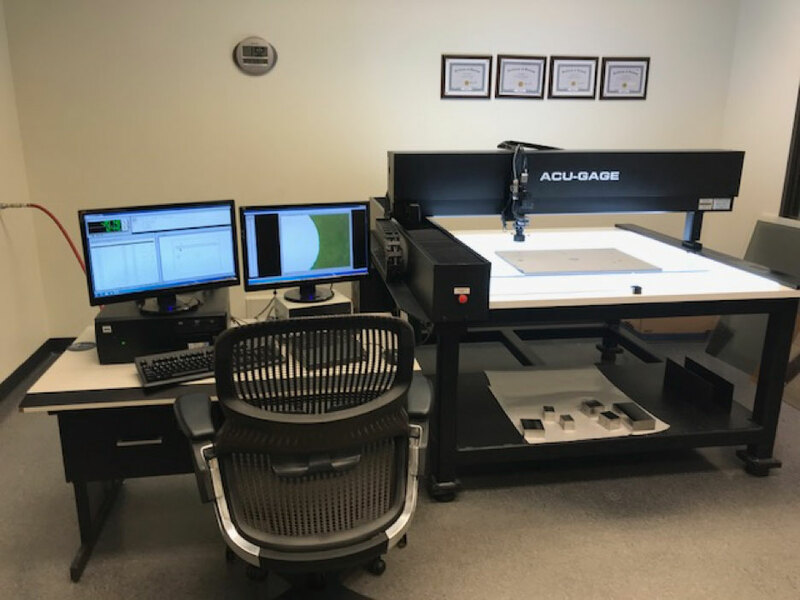 ACU-THIK™ is an automated thickness measurement tool incorporating dual contact probes for high accuracy inspection of semiconductor wafers. 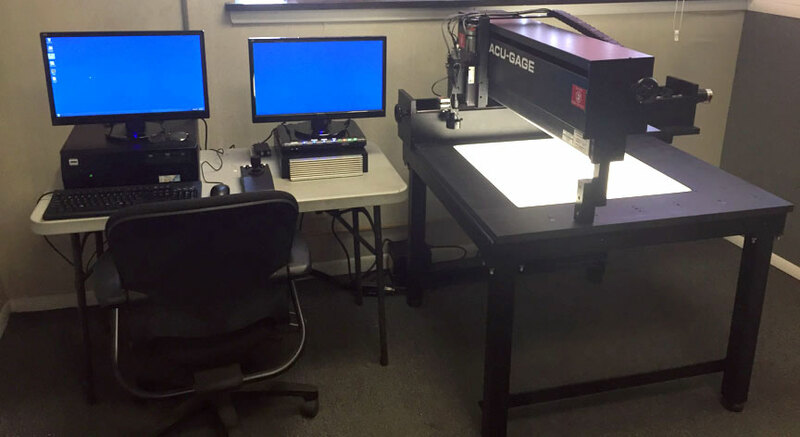 Acu-Gage Systems has announced that Enigma Interconnect has installed an automated 24” x 24” Acu-Gage System at its corporate manufacturing operation in Burnaby, BC. 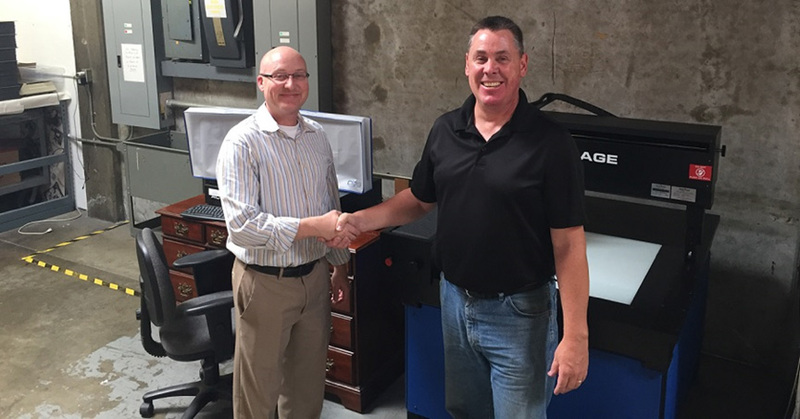 Acu-Gage Systems has announced that Daktronics Inc. (DAKT) has installed a fully automated 36” x 36” Acu-Gage System at its corporate manufacturing operation in Brookings, SD.